Sonny Kiss signs to AEW! Nyla Rose is a transwoman. Sonny Kiss is a gay man. As announced a little over an hour ago, Sonny Kiss was officially signed to AEW! Many might just see this as just another signing, but to me, and to a lot of people it means SO much more. As an up-and-coming indy wrestler myself who wouldn't even be living his dream had it not been for Sonny, this is HUGE. The LGBTQ community have been fighting to be mainstream for YEARS. We have so much talent, creativity, and uniqueness to show the world, and thanks to people like Sonny, we finally have the platform to do so! A win for one, is a win for us all. 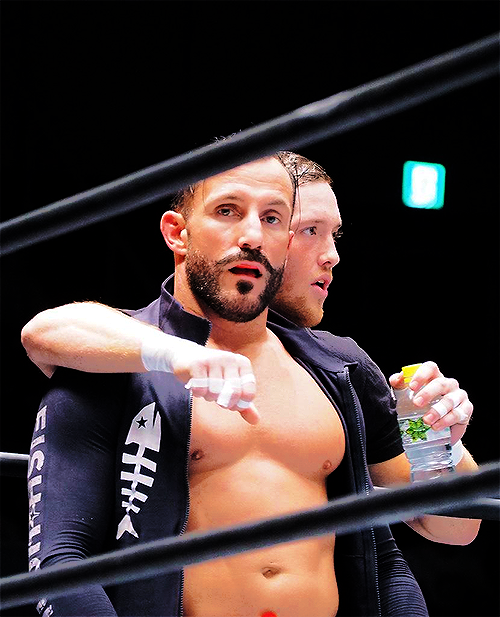 Sonny is leading the way for so many more of us to be successful, and I can't wait to see him shatter glass ceiling in AEW. Congratulations!! !